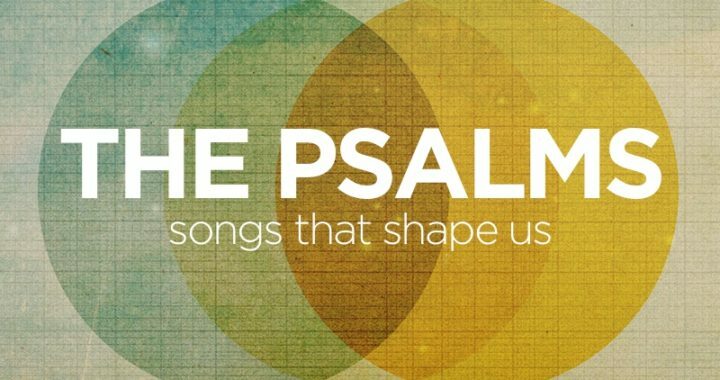 This week, in our Psalms series, we looked at Psalm 77. The Psalmist wasn’t afraid to ask hard questions, but he also was able to look back to remember a specific time when God was faithful. The Psalms remind us to look back at what God’s done, so that we can claim that God will be faithful again in the future.